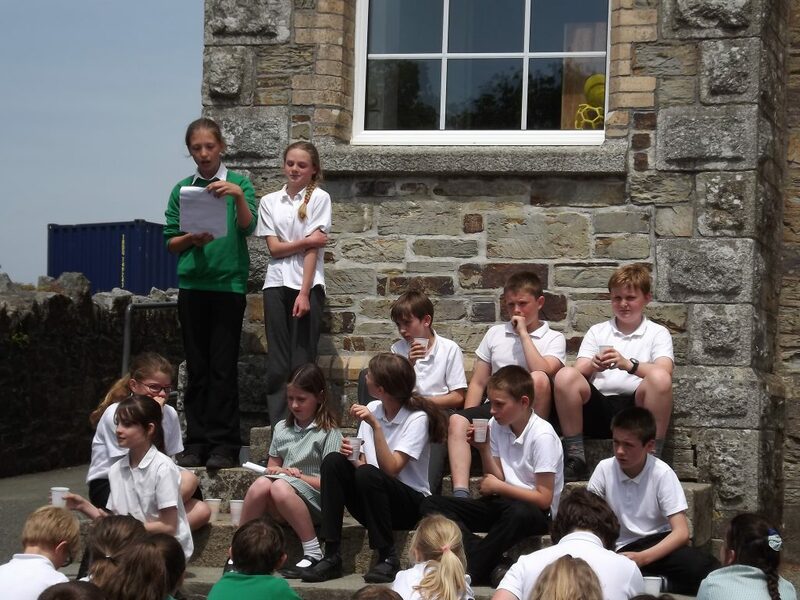 Set in the centre of Cornwall, our small school caters for the children of the village of Cardinham, outlying farms and hamlets and children from larger towns who can benefit from the family atmosphere of which we are proud. Opened in 1881 our main building from the outside would be recognisable to the first pupils. However, to the rear of the building the premises have been extended with classroom extensions and covered areas. In addition we have developed our large playing field to include an additional classroom, the Woodside, storage and a large and flat enclosed hard court. We have recently extended the Woodside classroom and this is now used daily by our local playgroup, the Cardinham Pre-school. The area has been developed to provide forest school activities and a wooded area planted to commemorate the parishioners who died in the First World War. Cardinham and Lanivet Schools (Wheal Prosper Federation) have joined the Truro & Penwith Academy Trust (TPAT) on the 1st of June 2018. The decision to join and the consultation period were in 2017 and we have been working with TPAT operationally since then, but we are now looking forward to working with our local hub schools Berrycoombe, Roche & St Dennis and our school improvement partners in Threemilestone and Chacewater in an official capacity. We believe that this partnership will give us the support we need to raise standards and continue to improve the outcomes and experiences for our pupils. We pride ourselves on our involvement in the community. The Parish Hall is used on a regular basis for indoor sports and our annual Christmas performance, a highlight of the year. The Church is used for Harvest festival and Christmas Nativities and as a physical resource. The beautiful Cardinham Woods are within safe walking distance and are used for outdoor adventurous activities and to extend the curriculum. We have a child-centered approach to education in which the child’s needs are placed first and we concentrate on raising the self confidence and motivation of each child to do well. Our behaviour management is based on emphasising the positive and drawing attention to what children are doing well, not on criticising their faults. We follow the message, ‘treat children as they might become, not as they are’. A broad curriculum is essential in the development of confident, motivated well-balanced children who can socialize well and are proud of what they achieve. 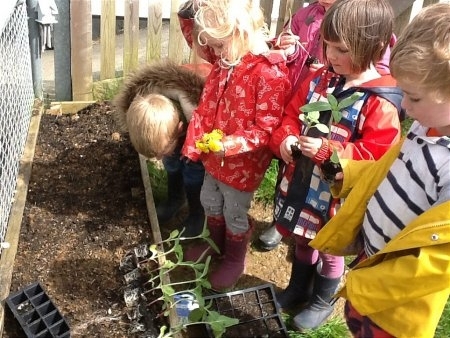 A wide range of clubs are offered including different sports, crafts, music, gardening, and drama with opportunities for children to use these skills in external competitions and to represent the school. We believe in giving children opportunities to excel so take part in all, music and drama activities and in competitive and non-competitive sporting opportunities in our area. Our standards in the core subjects have been consistently above average. The academic, sporting and artistic success of the school and high levels of child and parental support have made us popular attracting pupils from outside of our catchment area. Our commitment to developing the breadth of children’s education has seen the school be awarded Communication Friendly Status, Healthy Schools Award, The RHS Gardens Award and Activemark (and Sports Network Awards). We were judged ‘Good’ by Ofsted in 2010 then had to wait till July 2015 before our next inspection when, against heightened criteria, we retained our judgment of ‘good’. Choosing a school for your child is an important decision so we encourage parents to visit the school beforehand. We sincerely hope that you will find us a welcoming school in which all staff are committed to our pupils and open and honest in all our relationships with parents.